Good afternoon, Excellencies, members of the Committee on the Rights of Persons with Disabilities, and the representatives of various organizations which are present here today on behalf of persons with disabilities. I wish to take this opportunity to congratulate the Chair of the 11th Session of the Conference of State Parties of the CRPD, Bulgaria, for his able leadership and excellent guidance as well as to my fellow Bureau Members who were equally dedicated in making the 11th Conference of State Parties of the CRPD, a significant and productive session. The Convention on the Rights of Persons with Disabilities was adopted by the General Assembly by its resolution 61/106 of 13 December 2006. It came into force on 3 May 2008 upon the 20th ratification. As we complete a decade since the Convention came into force, and look to the future, I believe the theme for this year’s Conference ‘Leaving no one behind through the full implementation of the CRPD’, is indeed timely. It is also in sync with the Sustainable Development Goals that have ensured that disability is on the development agenda, providing clear commitment to ensuring that people with disabilities are not left behind in global progress. In order to ensure that no one is left behind, it is extremely important to promote high-quality disability statistics and disaggregation of data by disability status. Thus the cross-cutting theme for this session would no doubt go a long way in assisting policy making and ensuring that resources are allocated effectively and efficiently. In Sri Lanka, statistics from last year indicate that the number of disabled persons in Sri Lankan constitutes 8.7% of the total population. Internationally, Sri Lanka signed the International Convention on the Rights of Persons with Disabilities on 30th March 2007 and ratified it on 8th February 2016. However, at the national level, since as far back as 1996, Sri Lanka has taken many decisive actions to address and resolve issues faced by the disabled people, when a legal framework covering rehabilitation, education, employment and health rights for disabled persons came into effect. 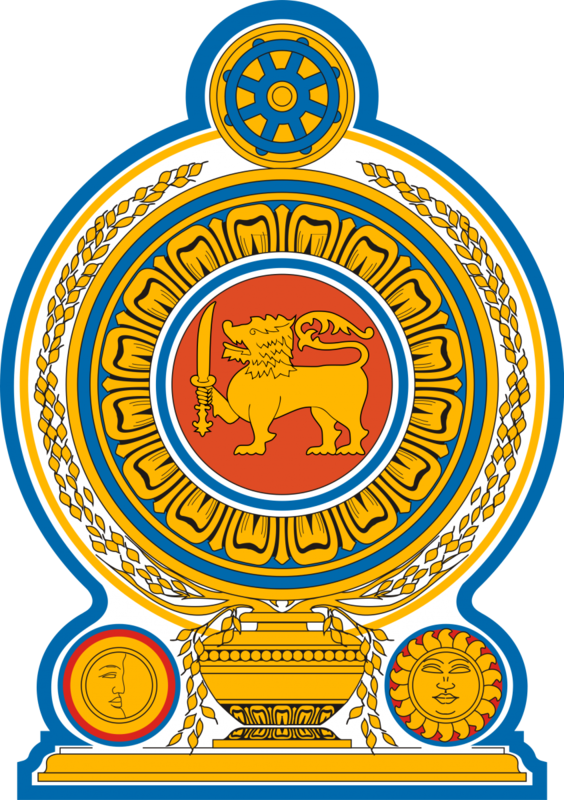 Also in 1996, Sri Lanka established a National Council for Persons with Disabilities and a National Secretariat for Persons with Disabilities to ensure the promotion, welfare and protection of the rights of persons with disabilities and to ensure that the voice of these people can be heard by the rest of the society. In addition, many policies are in place relating to the socio-economic needs of disabled persons with a number of ‘ National Action Plans’ covering employment, accessibility, provisions for self-employment, vocational training, and community based rehabilitation programmes. We also have a number of special programmes that benefit disabled women and children in Sri Lanka. Last year, the Government of Sri Lanka officially launched its National Human Rights Action Plan (NHRAP) for the years 2017 to 2021. This document comprehensively extends the efforts that have already been taken with regard to persons with disabilities, and addresses criteria set out in the ICRPD. The NHRAP further outlines areas for improvement in terms of infrastructural accessibility, awareness raising, upholding of the rights of, and other matters in relation to persons with disabilities. We clearly recognize that there is much more to be done, and we stand committed to meet these challenges. Sri Lanka clearly believes that ‘no one should be left behind’ as we move along our development agenda, and the concept of ‘inclusive development’ lying at the heart of our collective efforts, without which we it would be impossible to realize the core objectives of the CRPD and achieve the SDGs.